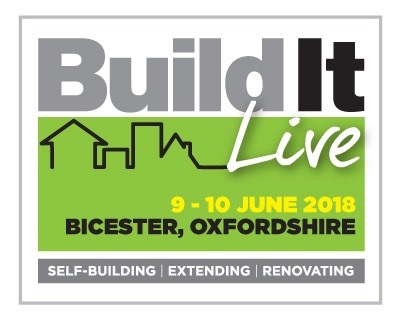 Click the show logo and input the above code to unlock your free ticket (which admits 2 people) to visit Build It Live Bicester. First 100 readers only. Visitor Special Offer: Subscribe for just £19.99 for 12 issues of Build It magazine received to your door. Simply add the magazine to your basket when booking your ticket.